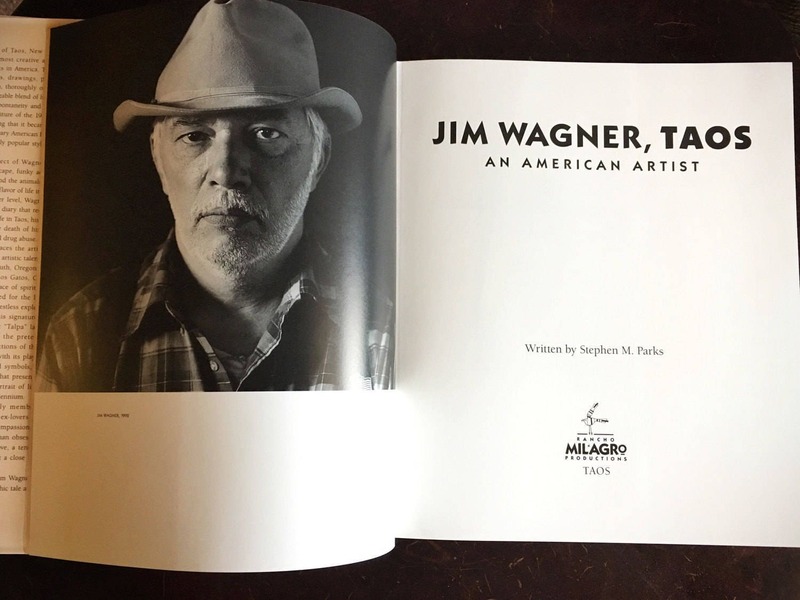 Fabulous art book about Jim Wagner, who some have called the "Third Chapter" of the renowned Taos Art Colony. From an article about him in New Mexico Magazine, "Wagner landed in Taos in the early 1960s, at the age of 21. 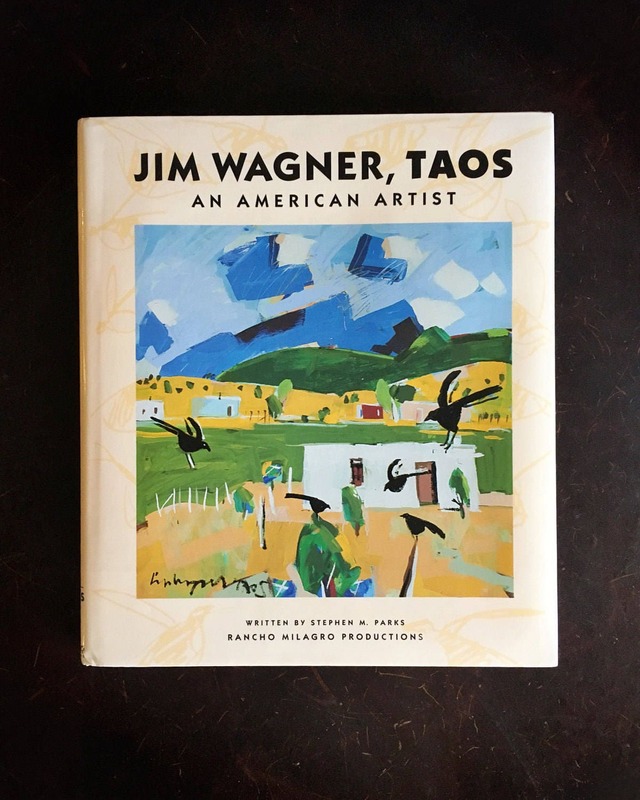 Inspired by the paintings of Agnes Martin (the self-proclaimed abstract expressionist who influenced the Minimalist movement), Taos Modern Emil Bisttram, and others, Wagner soon found himself at a pivotal juncture in his life." 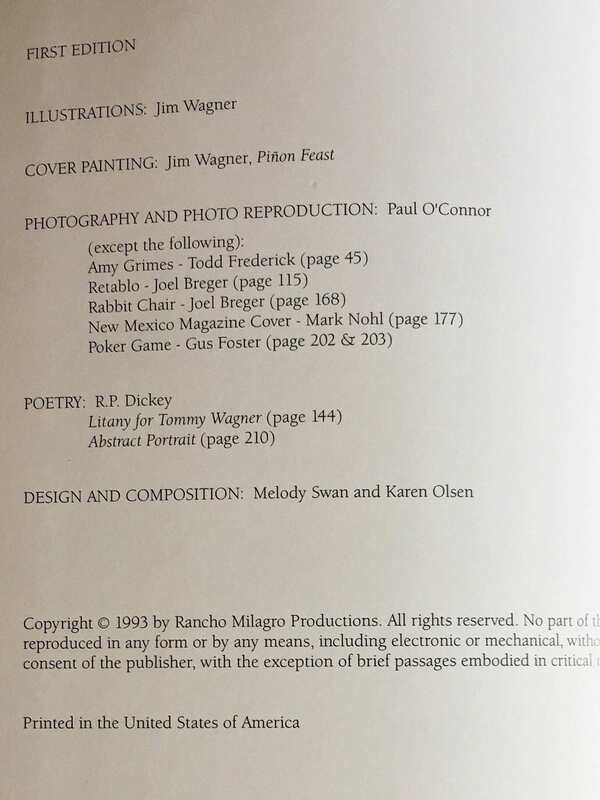 He was mentored by Taos Colony Artists such as Andrew Dasburg and Bisttram. He lived in an amazing time in Taos, the end of the era of Mabel Dodge and the heat of the hippie era and Dennis Hopper. This book "constitutes an eloquent diary that recounts his emotional response to live in Taos, his loves and losses, anguish over the death of his son, and triumph over alcohol and drug abuse." This also talks about the painted furniture that he began painting in the 1980s, which became a huge movement in this part of the world--still popular today. Again, according to the book, his painted furniture has "become synonymous with contemporary American folk art and launched an immensely popular style of interior design." 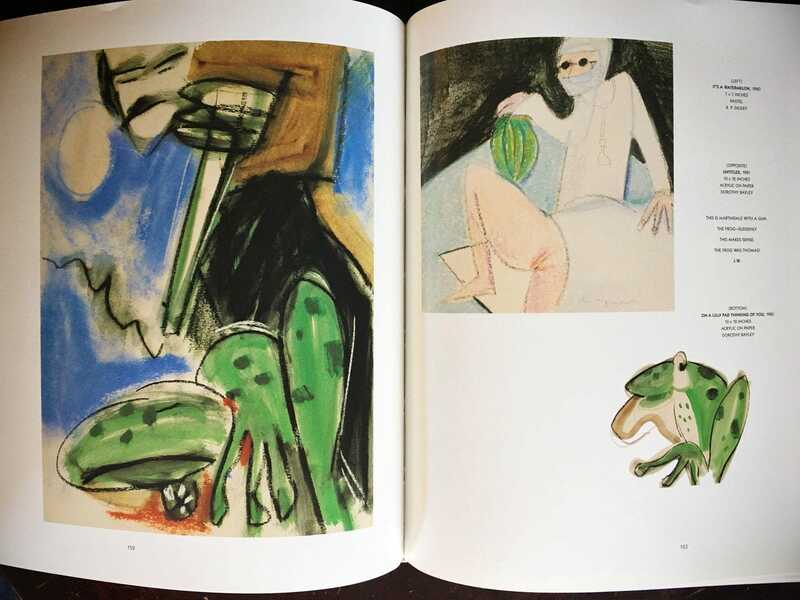 This First Edition printing is filled with wonderful art and story in its 263 pages. Cover is in excellent and the pages are in great condition, all intact. The 10" by 12-1/4" hardcover book has a dust jacket in great condition with just a few creases at the corners of the spine. Book binder is in good condition. 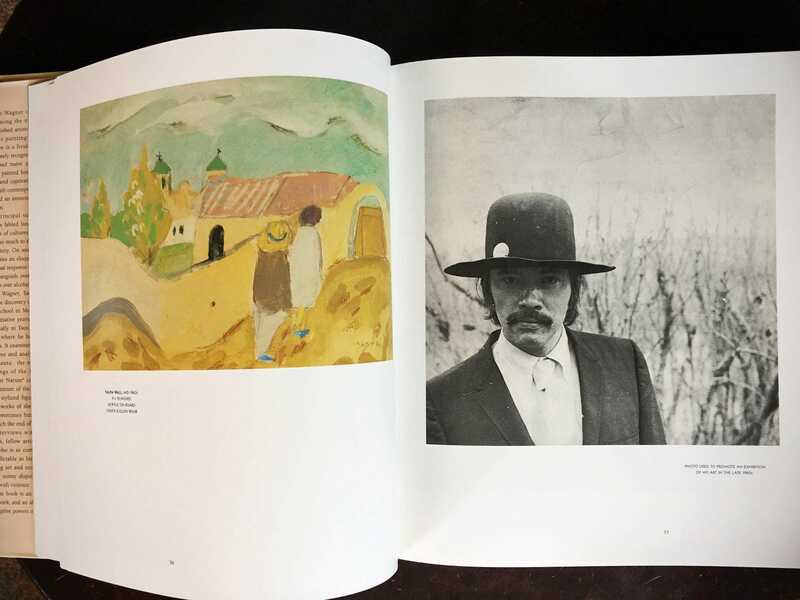 For the person intrigued by Taos and its rich art history. A wonderful beautifully illustrated book about the work of an artist totally new to me. Arrived in perfect condition.